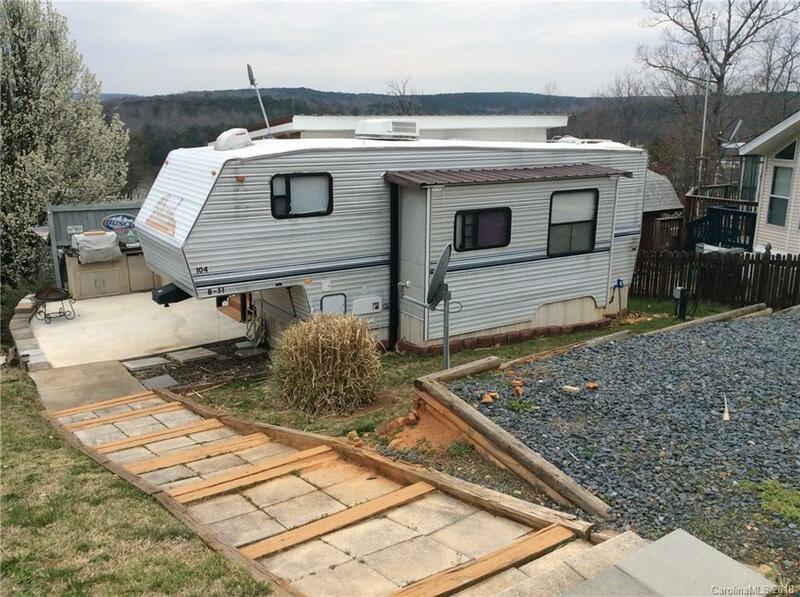 Nice Nomad fifth wheel with covered deck with lake view, concrete patio area and storage building. Acess to beach area, pool, playgrounds, and basketball courts. Great condition!